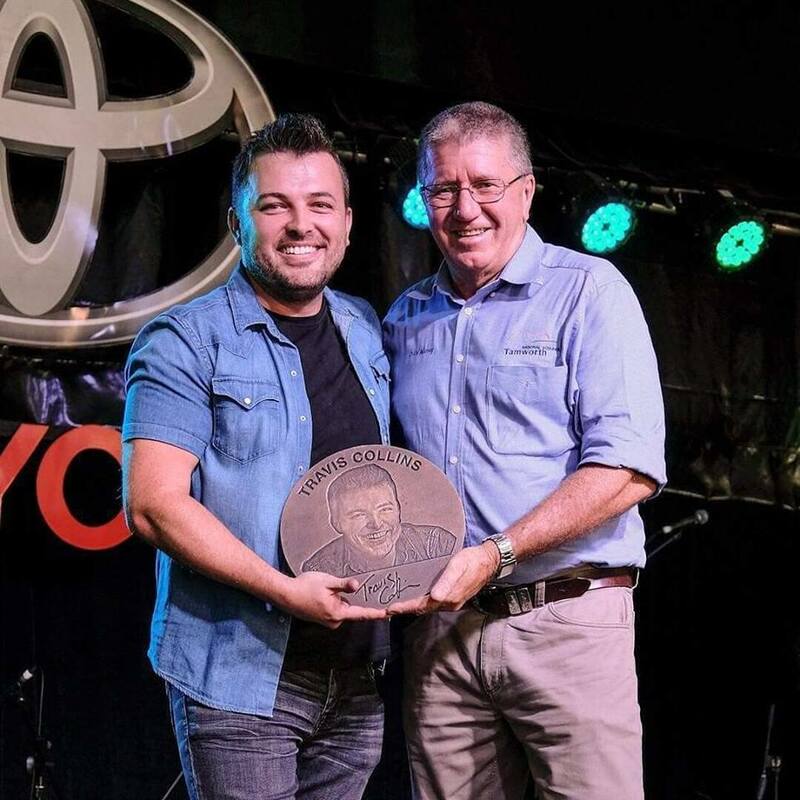 Since 2000 the Galaxy of the Stars has become a key feature at the annual Tamworth Country Music Festival. The Galaxy of Stars was introduced to formally recognise the achievements of outstanding country music stars. The Galaxy of Stars plaques are displayed in the forecourt at Tamworth Regional Entertainment and Conference Centre (TRECC). The 2019 Galaxy of Stars inductee was Travis Collins!